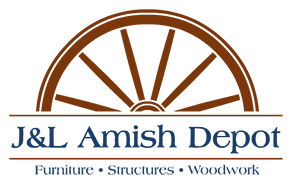 Where Did You First Hear About J&L Amish Depot? What sort of item are you looking for? What is your anticipated budget for the project?